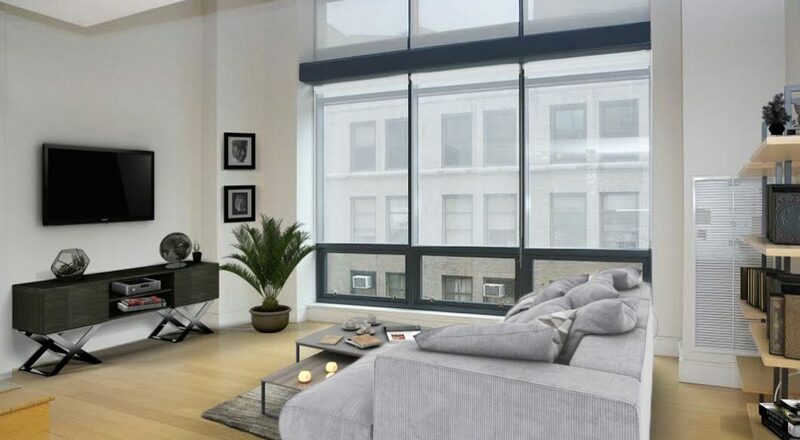 1 BD 1.5 BA with towering ceilings, floor to ceiling windows, roof top views! 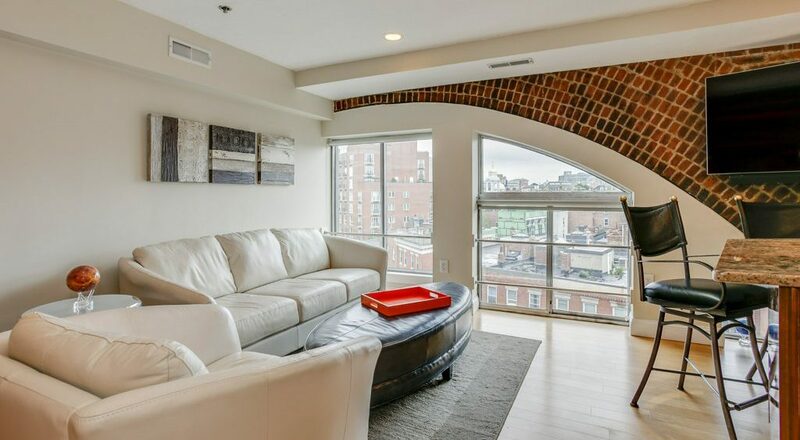 2BD 1BA condo in a building with roof deck and residents’ solarium. 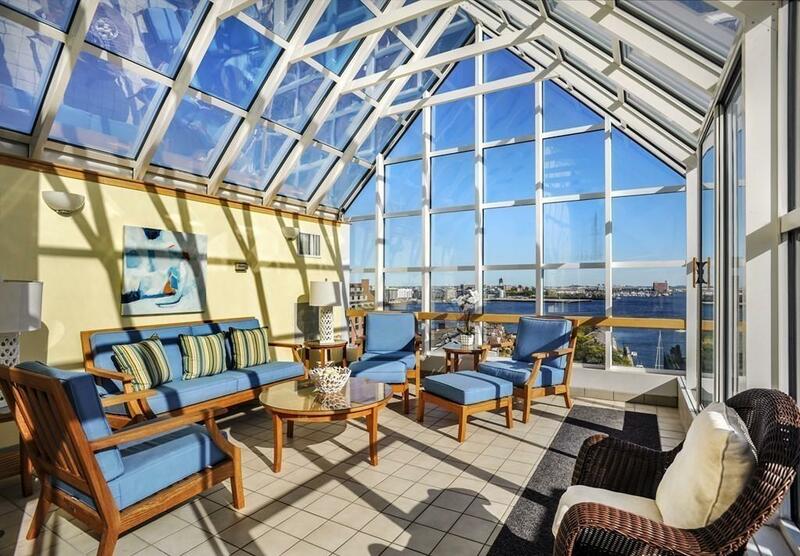 This 2BD 1.5BA duplex penthouse has stunning water views. 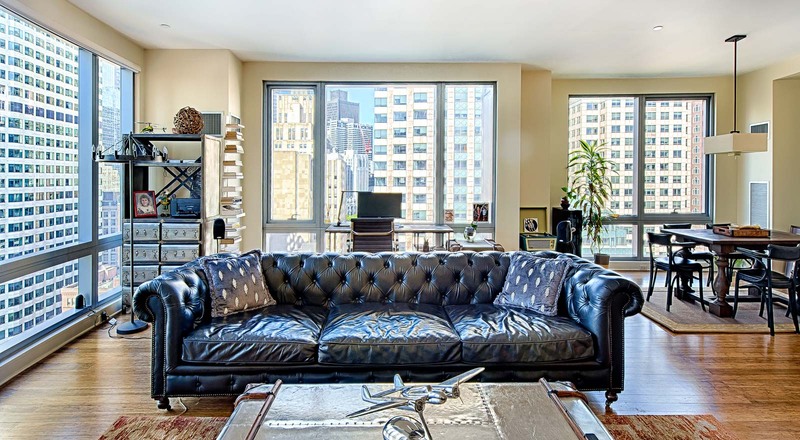 2BD, 2BA Condo in the heart of the city. Today’s real estate market demands that buyers and sellers have a trusted resource to guide them through the complexities of a successful experience. At Preferred Residential Properties, we take pride in helping our clients meet their goals. 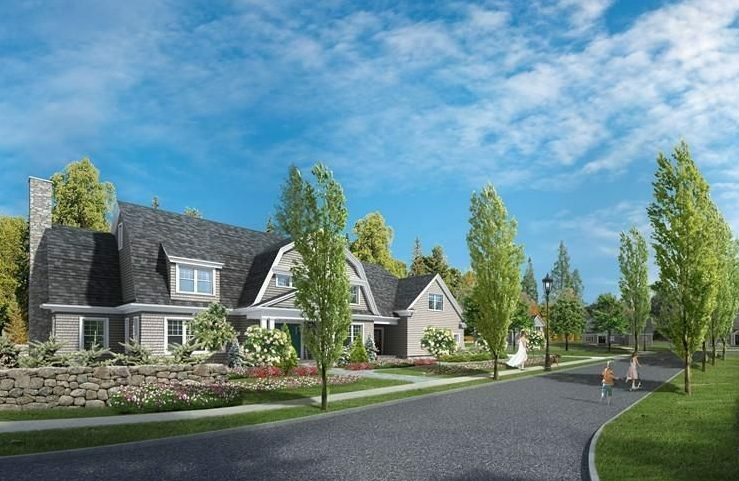 Buying or selling a home requires an experienced professional adept at facilitating lifestyle change. 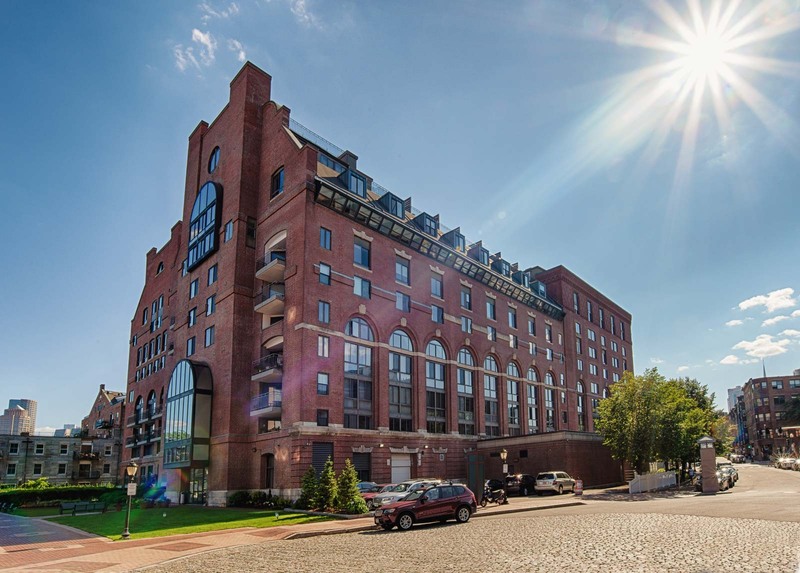 Preferred Residential Properties offers broad guidance throughout this change based on an unwavering commitment to honesty and accuracy from start to finish. With a love for the business and an enthusiasm unmatched in the industry, we look forward to meeting you and helping you achieve your real estate goals! 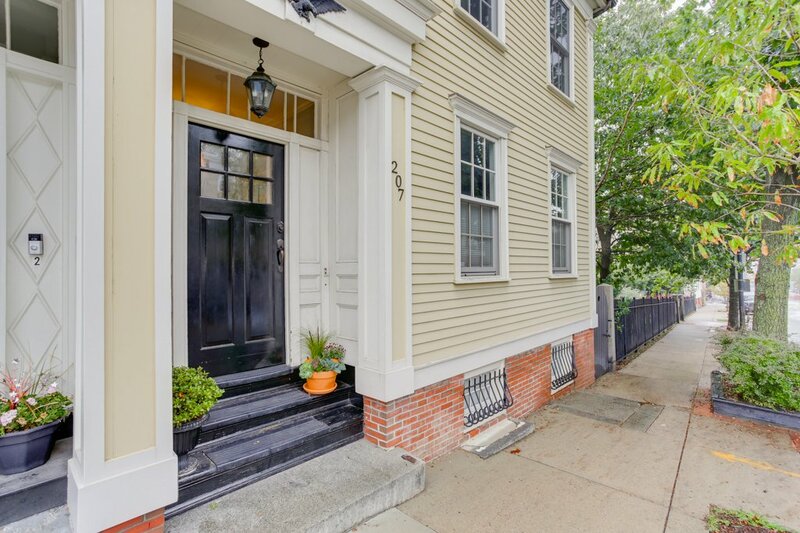 Jennifer has an excellent knowledge base of the North End, Seaport and Leather District. She was always reachable and incredibly accommodating with showings. Her perseverance allowed us to tour our future home prior to the first open house which put us in the envious position being able to place an offer ahead of others. Jennifer was amazing. We have already recommended her to friends because we were so impressed with her knowledge, enthusiasm, and attention to detail. She was always available when we needed her and happy to meet on quick notice. Her professional mannerism made her a pleasure to work with, and we never felt pushed or pressured. I would recommend Jennifer to anyone looking to buy, rent or sell…or anything to do with real estate. She loves the business and enjoys her clients…she really cares and will go to any length to help find her clients the right fit.